A Barn Owl’s ability to hunt in almost total darkness, depending solely on sound to locate its prey, is better than any other animal’s. This keen hearing combined with excellent low-light vision makes them lethal predators of the night. Listen to the sounds and learn about the raptors living in Massachusetts. 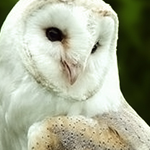 Owls feed on small animals and swallow them whole or in small pieces. The parts that they cannot digest (the bones, feathers and fur) are packed tightly together in the owl’s stomach and regurgitated daily. You can tell what an owl has eaten by looking at the contents of its pellets. 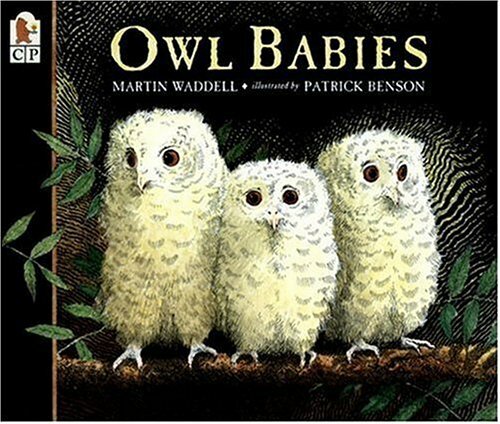 Did you know that an owl baby is called an owlet? And that owls lay their eggs one at a time over several days so that the chicks hatch at different times and are therefore different sizes. 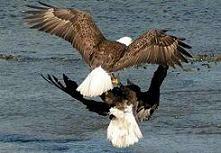 Bald Eagles are known to cartwheel thru the air with their talons locked together. Are they playing? Are they courting? Experts think it is a form of play because the participants are usually young eagles. But adult pairs have been spotted doing it as well. So it seems there is no one simple answer to explain this behavior.